For a long time I use a sheet to work up revenues and troop strength whenever I needed to know that information. I developed it in the early nineties starting with various Harn materials including Battlelust, Harnmanor, and Shorkyne. To use the worksheet you need to supply the number of manor/estates for each major settlement. The number of urban households, and the sheet calculates the rest. You can also enter the land quality if you like. 1.0 represents average fertile soil. Lower numbers represent poor soils. Higher numbers better soils. Insert a row in the settlement portion of the sheet to add more settlements. My general philosophy is to try to use real world units and concepts as much as possible. But use the law of averages to make something that is usable especially for something large as a entire realms. The current limitation of the worksheet is that it is oriented towards feudal societies and would look very different in a imperial society, viking, etc. Especially in the military section. I still haven't settled in my mind how to deal with those types of societies yet. Note this is the monies paid to the liege and represents net income NOT gross income. Different cultures will divide the net income in different ways. The worksheet provides the base numbers to work with. The general yeomanry is raised separately from the call up of knights. Support costs are broken out to show the minimum needed to keep an army in the field. I been outed several times by several individuals as being part of the D&D Next Playtest so it is a bit of an open secret. I can't comment about the mechanics of the rules. It is hard to find anything concrete to say because of the NDA. Hence the lack of blog posts. But now the pot stirred up again with the resignation of Monte Cook and the Mike Mearls announcement that the D&D Next public playtest will commence on May 24th. Of the two the latter I think is more important as finally people will be have something concrete to talk about. While I appreciate the passion that went into the various Wizards columns, they are so vague that people are reading whatever they want to see in them. With the a public playtest the conversations can be based on something concrete. As for Monte Cook resigning I wish him the best of luck. I don't have any insider information to share. So while I can't comment about the mechanics, I do have some observations to share about my experience with the playtest. 1) The initial playtest was a complete game. It definitely not the complete D&D Next rules. It covered basically what the older edition basic set covered. 2) They have elements from nearly edition but D&D Next its own thing. 3) There is one new element that I really like and I think that will be the element that defines D&D Next. 4) The playtesters have only seen the core of the game so far. 5) I had no problem running the D&D Next playtest the same way I run my Swords & Wizardry/ Majestic Wilderlands campaigns. 6) Everybody will find something to complain about in the rules. It won't be what they are complaining about now. And the most important observation, it was a lot of fun to play! So hopefully the open playtest will allow us to speak more freely. At which point I should have some things to share. Kelly Anne, my wife, makes beautiful hairsticks and sells them on etsy, a site that specializes in hand crafted items. 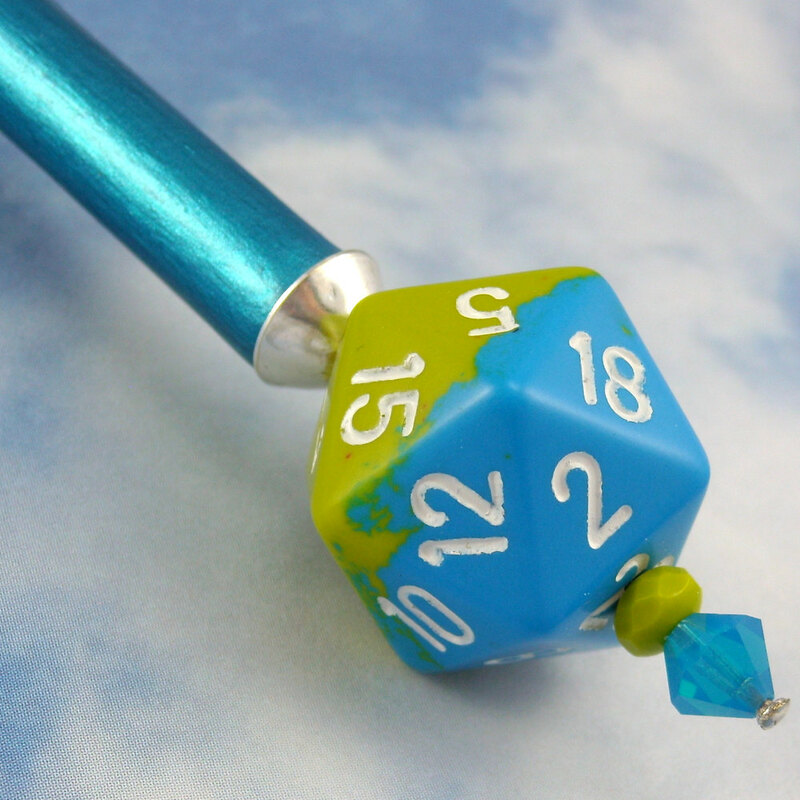 In addition she has a line of gaming hairsticks that incorporate d20s and other dice. In the past the d20 hairsticks have been one of her popular items. The D20 Teal Lime Twist Hairstick features an opaque saturated teal and acid lime marbled twenty-sided die with alabaster numbering on each facet, this polyhedron joined by a sparkling opalescent aquamarine Swarovski crystal bicone, Czech firepolished faceted lime green rondelle and silver plated shining cone cap above the hand-turned birch wood stick shimmering with rich teal metallic acrylic under a clear gloss of protective polyurethane. The D20 Teal Lime Twist Hairstick is 7 1/3" long with a usable length of 6". Also Etsy started accepting credit cards in addition to paypal. 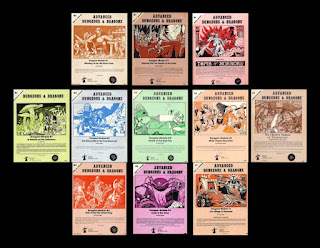 Guy Fullerton over on the Knights and Knave Forums (focused on AD&D, OD&D, and OSRIC) has graciously posted his comprehensive spreadsheet of nearly every release in the Old School Renaissance. It is still a work in progress but incredibly useful as is. After years debating miniatures vs not, my conclusion is that simply different methods work for different people. That the best approach is to use a variety of techniques tailored for the situation, yourself, and the group at hand. The method that doesn't work is blindly assume that your "way" is the way that going to work all the time. It simply not going to too. You need to pay attention to the players and learn what works best for that particular group. I use generally miniatures because they allow me to effectively describe scenes in the shortest amount of time. The key trick I found is describe things as you placing stuff on the map. This minimize the time needed for any verbal followup. If a group likes detailed tactical combat I will accommodate them and take a little longer in setting up. If the group is more verbal oriented I will set up just what I think I need get the description across and just estimate range and movement. For wandering through towns I just use a large player map and counters and verbally describe things as they walk through. 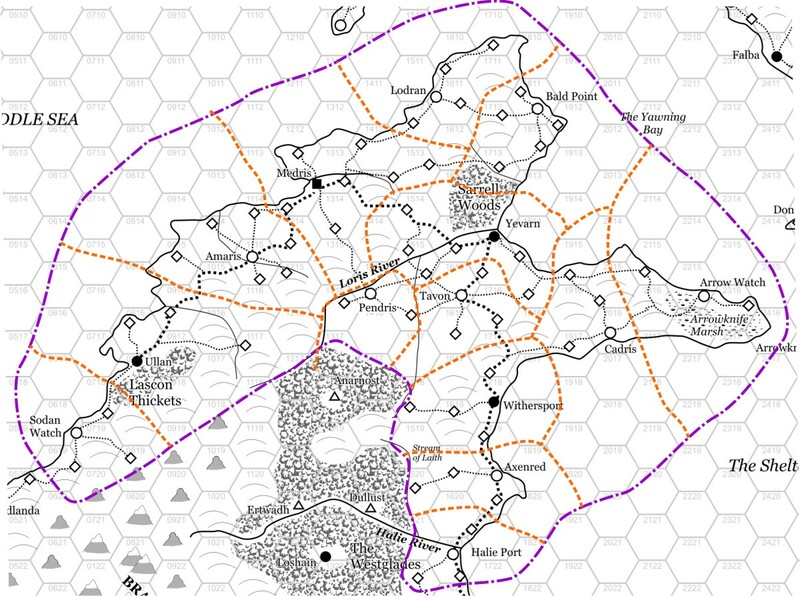 I judge each of the technique simply whether it is effective in conveying needed information for the players to roleplay their characters as if they were there. If it doesn't, then I change it. Sometime I have an idea that doesn't work. Or I need to change because it a different approach works better for that group. So I view this niniatures versus not miniatures as silly. Both sides are too dogmatic. The fact is BOTH work. Instead develop the wisdom to see which methods work and when they don't. Also remember what works best with your skills as a referee is important. Ghoul Paralyzation in the original three books doesn't have a duration. Unless the referee is feeling merciful looks like the only way to remove it is through magic (spell or item). Luckily for Boog, my half-orc fighter character, Tim of Gothridge Manor was feeling merciful. The response to James Maliszewski's Dwimmermount Kickstarter Project has been pretty amazing. 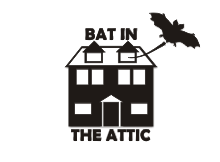 As the funding drive enters it's final days it nearing it's third bonus goal of $40,000. If it reaches it then they will be able to make a book of illustration similar to those found in Tomb Of Horrors and several other older edition modules. I played in Dwimmermount briefly as part of a play by post game over on the Original Dungeon & Dragon forums. I found it an interesting place, that felt like a huge dungeon should. Moreso it accomplished this without the dreaded infodump. Two levels were released to Kickstarter backers and they confirmed for me that the final product is going to be very nice to have. Even I don't run the dungeon as is there were a lot of good idea in there that I can use elsewhere in my campaign. So if you haven't backed Dwimmermount yet, check out the play by post and James' blog over on Grognardia and see if this is interesting to you. I would sure would like to have that book of illustrations to look at and use. UPDATE: With 38 hours to go the Dwimmermount kickstarter project got over $40,000 dollars. So it looks like they got what they need for the Map Illustration Booklet! 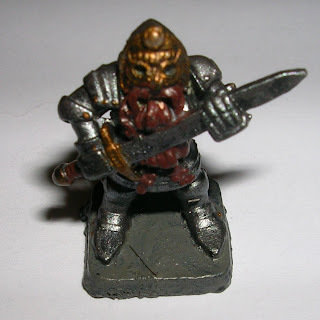 That time I posted about my miniatures I was in the midst of painting my props stuff and orcs. I finished those and now started on new batch. 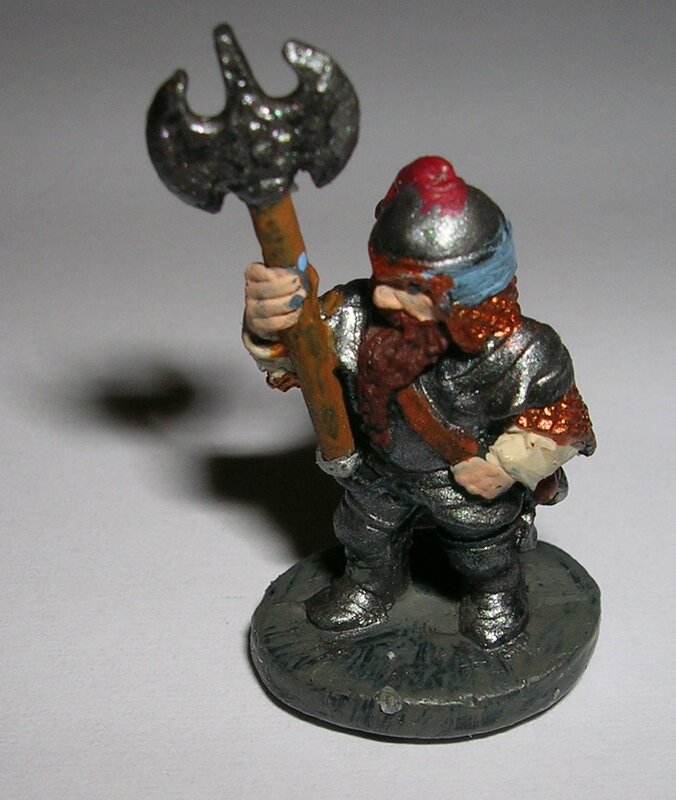 This time I picked to paint all my unpainted dwarves. I just finished my first batch of seven. The flash didn't light up things enough so here is some close ups. One with a wicked looking pick axe thing. The sky blue of the shield means he is a paladin of High Lord, the soul forger of the dwarves. 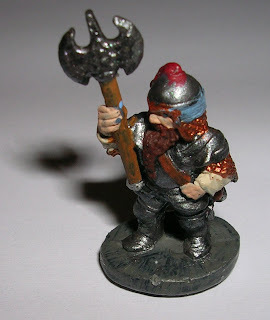 A dwarven Border Warden with an axe. The traditional helment gear of the Warden has a red tassle to honor Rosmerta the Battle Maiden and the Sky Blue band shows their allegiance to the High Lord. One of my original Grenadier Miniatures. These days I use this guy for a Dwarven Runecaster or Ironmaster. He has one long beard. The green stone is a powerstone designed to store viz so that his runes and charms last longer. He smokes a meerscham pipe tinted golden brown from heavy use. 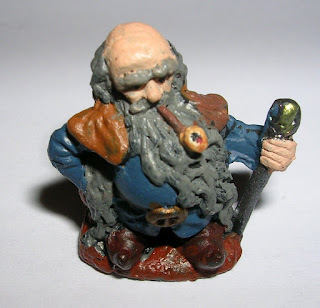 Tin can Dwarf Lord. In 3rd Edition GURPS his PD and defense was beyond belief. Probably because of Tin Can Orc. The golden mask is a dwarven war mask designed to strike terror into the hearts of the mountain orcs. Dwarven Thief outfitted in the latest fashion from City-State. He wears a green feather plucked from a successful cockatrice kill. I think he is an original Grenadier figure. 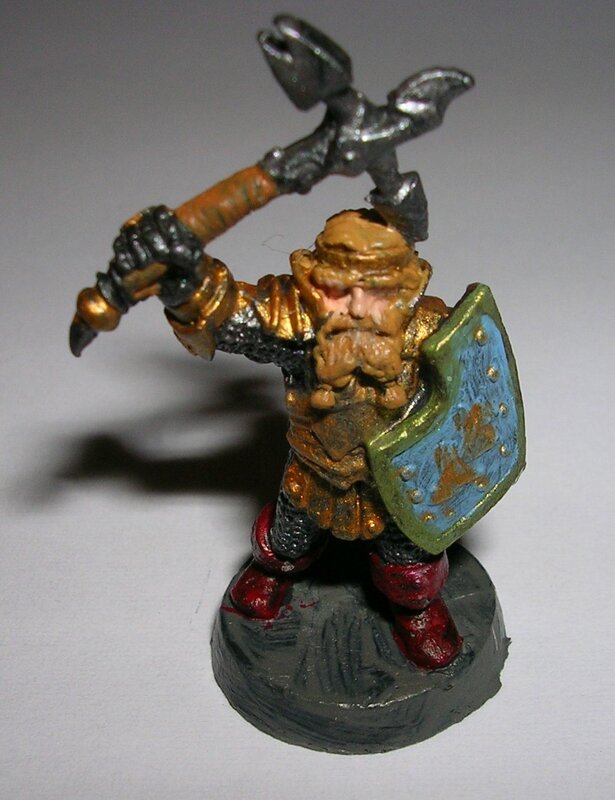 Dwarven Cleric with a broken off Mace. I just say it is a holy symbol or something like that. 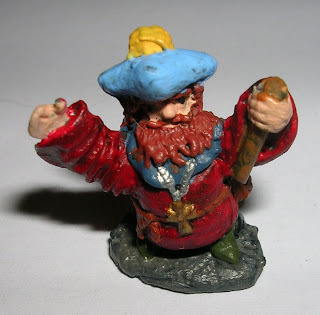 The Red robes means he is a cleric of Rosmerta the Battle Maiden, the dwarven avatar of Mitra. The sky blue bonnet pays respect the to the High Lord the head of the Dwarven Pantheon. 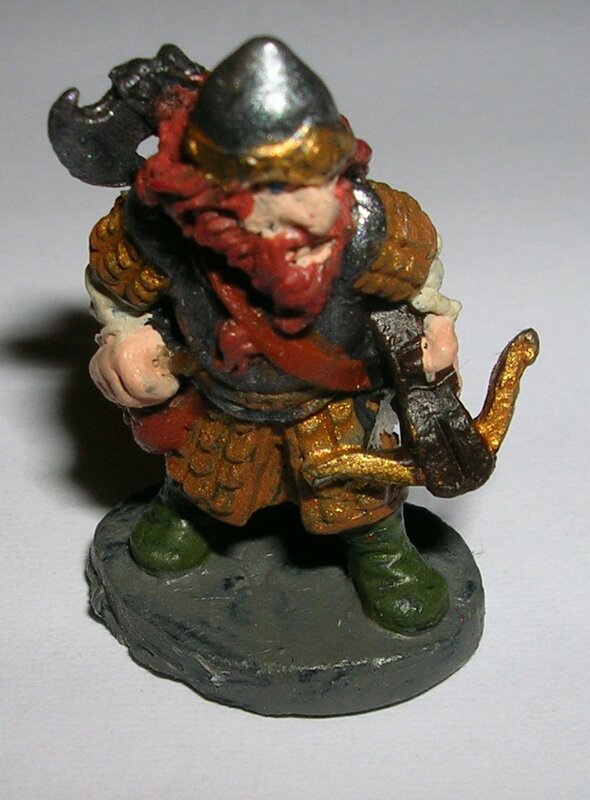 A Dwarven Adventurer armed with a Knight Killer Crossbow. With a +4 to hit accuracy bonus and 5d4 damage don't mess with him! To bad it takes nearly 6 rounds to reload. As you can see I like to come up with little stories about why the figures are what they are. They help me figure out which colors to use. The hardest thing was trying to figure out their hair color. I don't know why but I got a mental block when it came time to pick. The next batch of seven will be mostly original Grenadiers that been waiting to get painted since 1980. That will take care of the dwarves leaving the unpainted halflings and gnomes. There are two interesting figures in that bunch. One a Gnome King with his throne a tree stump and one that is two halflings with one standing on the shoulders of the other. One new technique I used was a pin dipped in a color to do things like their eyes and spots. Delving into AD&D:How often you charge. 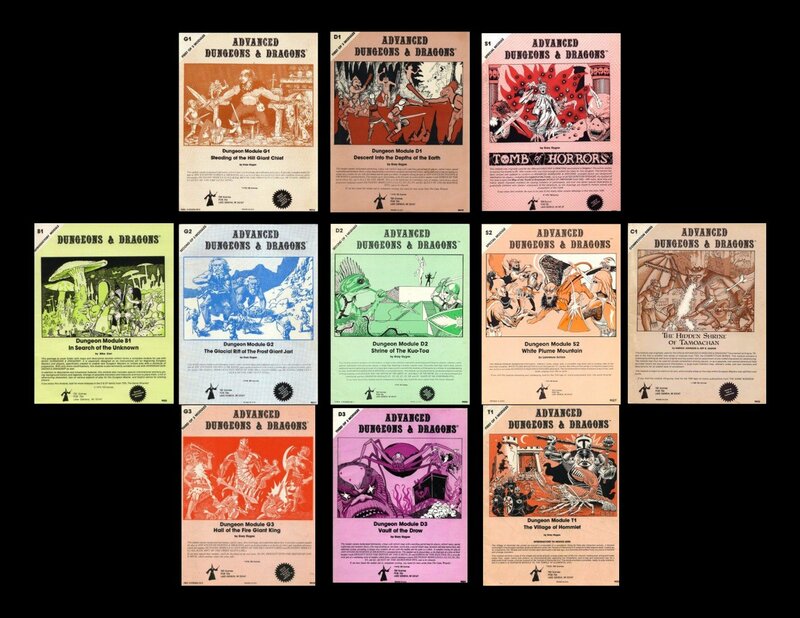 AD&D DM Guide is legendary in that you could read it today and still find something new that you missed the previous 99 times you read. I been running into this while particpating in Tim of Gothride Manor AD&D Campaign. I decided to collect these periodically into a series labeled Delving into AD&D. If you set a polearm with a point or a spear against a charging opponent and hit you do double damage. More specifically once you charge you can't charge for 9 more rounds. For those interested here is the Table of Content I planning to flesh out in the Lost Book of Magic. The only new Mechanic I am introducing is stuff that effect one's caster level. I.e. things like how many d6s a fireball can do and any other level based effect that are in spells. Obviously will have a bigger impact in a AD&D campaign more than a OD&D campaign. 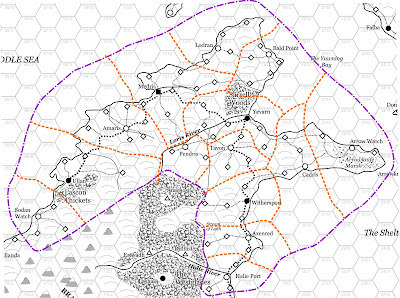 The main reason for this is that magic poor and magic rich regions are a feature of my campaign. If your caster level goes to zero you can't cast spells. 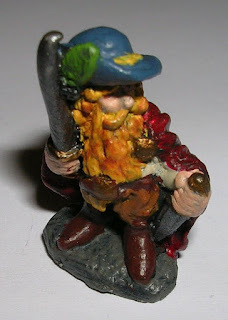 I am also going to focus on ready made NPCs in the Monster & Treasure sections. Outlining typical members of each order. And in the Wilderness and Adventure Section I am going to create ready made locales that hopefully most people can use for their own campaigns. There will be maps of course. Dragonsfoot just opened a new section for Simulacrum Games like OSRIC, Labyrinth Lords, Swords & Wizardry. So if you have anything you want to share contact Steve Yates (steve@dragonsfoot.org). Bought and read the Book. This version of 2300AD is just OK. It biggest issue is that it is not worth $50, maybe $40. The biggest plus is bringing the 2300AD to the Traveller game system. The second biggest plus is that it is a way better and more useful summary of the 2300AD world than the original core rulebook. Although the omission of Kaefer stats, an alien race, is weird. The biggest downside is that the physical book doesn't justify the $50 price tag. And the deckplans for the starships are stupid. Why? Because there is no anti gravity out side of continuous thrust or spinning up a module. All the zero-g sections are laid up like Classic Traveller style deckplans with chairs, beds, and table instead of configured for zero-g conditions like on the International Space Station, Salyut, Skylab, and Mir. At this point I would only recommend getting the $30 PDF. It is worth $30 for the Traveller conversion stuff including starship creation. You can then buy the originals at http://www.farfuture.net/cdroms.html for $35. If you don't own Mongoose Traveller get the mini rulebook not the big full size rulebook. In fact I recommend their entire line of mini-rulebooks over the big books due the quality problems of their main books. I haven't had the chance to review them yet however there is one cautionary note. If you look at the previews (for example Lich Dungeon), you will see that they chosen not to use the OGL and use a very odd stat block format. That wouldn't be so bad but it also takes up as much space as a d20 style stat block. So you should read over the previews first to see if this a deal breaker for you. Frank Mentzer said Eldritch is talking to the publishers of the various retro-clones so in the future the situation may change. Update: Frank has posted a link explaining how the stat block works.